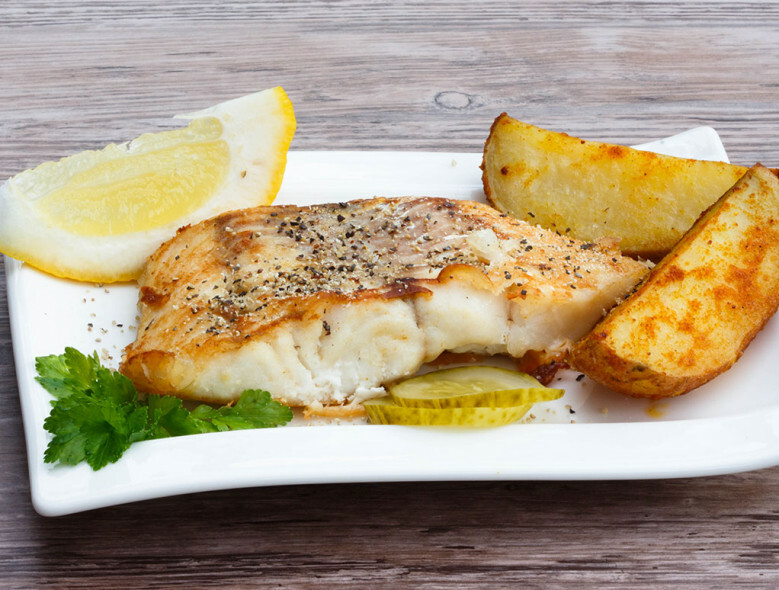 Serve up these tasty, baked fish fillets with some roasted sweet potatoes and Brussels sprouts. It would make a diabetes-friendly, yet elegant dish to make for your sweetie on a special occasion! Preheat the oven to 350 degrees F. Lightly spray a baking sheet with cooking spray. Place the fish on the baking sheet. Bake for 18-20 minutes, or until the fish flakes easily when tested with a fork. Spread the margarine mixture over the fish.